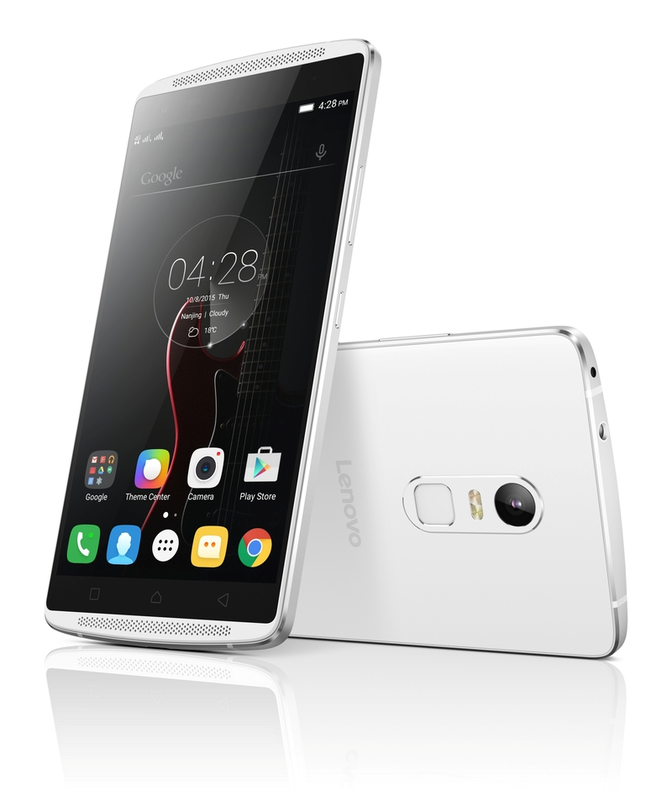 Lenovo launched their new TheaterMax, as well as two (2) smartphones equipped with the technology – the VIBE X3 and VIBE K4 Note smartphones in Malaysia on 3 March 2016. TheaterMax is an immersive experience powered by Lenovo Virtual Reality (VR) technology, converting any multimedia content to become VR-enabled, giving users a cinematic experience when viewed through a VR headset. TheaterMax bring the experience of exploring, watching and interacting to a whole new level. Exploring: Watch videos and games come to life when you pair a TheaterMax equipped smartphone with the Lenovo ANTVR headset, giving you vibrant visuals and rich surround sound. Watching: Watch movies with TheaterMax’s widescreen cinematics of vivid colors and immersive sound quality in the palm of your hand. Interacting: You can turn Lenovo smartphone into a gaming console with TheaterMax with smooth graphics, life-like surround sound and responsive 3D gameplay although you’re probably going to need a Bluetooth controller. In a collaboration with successful kickstarter company ANTVR, Lenovo has developed a minimalistic, foldable VR headset to be bundled with its TheaterMax devices. The Lenovo ANTVR headset is equipped with an aspherical lens in a compact package with a folding design that weighs only 160 grams. The VR headset also provides a 100-degree-wide viewing angle and is suitable for those who wear glasses as well. The Lenovo ANTVR headset will be bundled as a free add on (subject to availability) with the TheaterMax devices – the VIBE X3 and VIBE K4 Note. The VIBE X3 incorporates the world’s first large chambered front stereo speakers for a louder output and improved bass performance, paired with an all-new Dolby ATMOS® lifelike audio experience. The smartphone was engineered with Lenovo Sound featuring the industry’s highest performance 32-bit mobile audio DAC (Digital-to-Analog Converter) with unprecedented dynamic range to play any audio format. The VIBE X3 also ensures ultralow distortion and superior audio clarity. The VIBE X3 also comes with an advanced sound input and recording capabilities, with a 3-microphone system and state-of-the-art Wolfson® audio codec that effectively filters out ambient noise and greatly enhances sound quality. The phone’s amazing 21MP PDAF rear camera comes with 4K Ultra HD video recording capabilities while the 8MP front camera will definitely satisfy those who like taking selfies. The phone also features a vibrant 5.5” Full HD display with a 178 degrees wide viewing angle, a high contrast level of 1500:1 and 16M colors with Lenovo Screen colour optimization that provides dynamic colours and greater details on the high resolution screen. The phone is powered by a 3,500mAh battery that allows users to watch up to three (3) movies in full HD, while a top of the line 64-bit Qualcomm® Snapdragon™ 808 hexa-core processor with 3GB of RAM delivers top level performance. A 32 GB in-built storage capacity (expandable up to 128GB via microSD) should give you sufficient space to store your music, movies and games, while you stay connected with LTE. The Lenovo K4 Note featuring a vibrant 5.5” Full HD display with a 178 degree wide viewing angle and 1080p clarity, together with colour optimization and high-contrast technologies to further enhance the quality of the visuals. 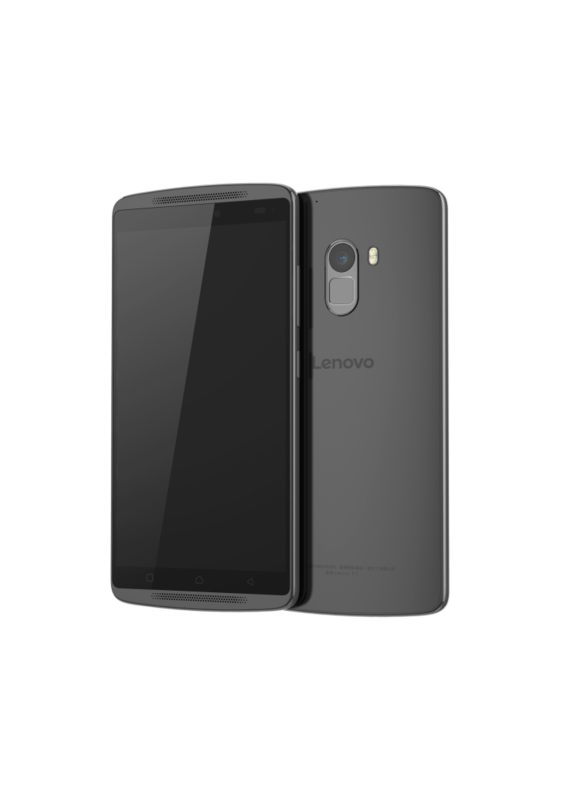 The smartphone also comes with Lenovo’s configured 3-microphone system and Wolfson® audio codec that’s found in the flagship VIBE X3 (above). Its twin front ported stereo speakers comes with Dolby Atmos® that minimizes noise and voice distortion when playing voice clips and songs. The smartphone comes with a 13MP PDAF rear camera and a 5MP fixed-focused selfie camera. Powering the VIBE K4 Note is a 3,300mAh embedded battery, while a 64-bit MediaTek® MT6753 octa-core processor and 3GB of RAM combine to deliver performance. The in-built storage of 16 GB is expandable up to 128GB via microSD and the phone is LTE capable. “More than 50 percent of digital content is consumed on mobile devices today, and smartphones continue to be users’ primary personal entertainment device. We expect the proportion will continue to grow in the future and the expectations of newer, more sophisticated functionalities along with it. The Lenovo TheaterMax, powered by Lenovo VR, sets us apart with our commitment to design cutting-edge smartphones that meets the needs of consumers at an extremely friendly price point,” said Lydia Foo Mun Yee, Country Lead, Lenovo Smartphone, Malaysia. “We have listened to our customers’ needs and want to offer the promise of a cinematic like experience in their homes at a friendly price point. As such, we are bundling the ANTVR headset with the Lenovo VIBE X3 and the VIBE K4 so that customers can experience the best of what our TheaterMax smartphones have to offer” added Lydia. These bundles are available starting from 4th March 2016 at selected stores and retailers while stocks last.